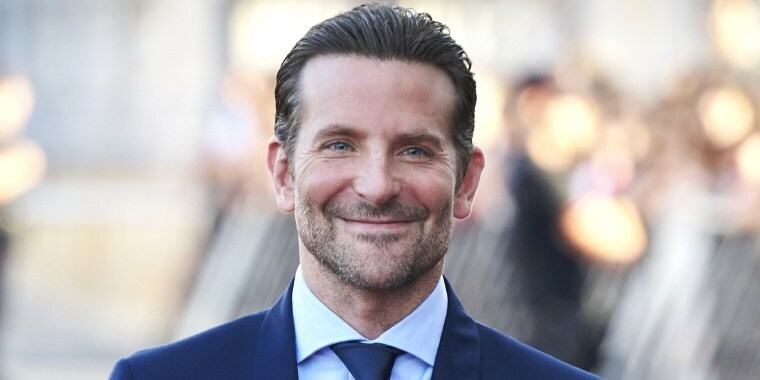 Bradley Cooper is having quite the year. The actor-director has been basking in the success of his recent project, arguably the most-buzzed-about movie of the year, “A Star Is Born” with Lady Gaga. He also just picked up a show-stopping new home in New York City’s West Village neighborhood — and it’s fit for a star. Featuring a whopping six bedrooms, four-and-a-half baths and spanning five floors, the property is a gorgeous mix of luxury and livability. In other words, it’s chic yet maintains a comfortable vibe. In the kitchen and dining area, you’ll find wood-beamed ceilings and a large soapstone island. Fancy stainless steel appliances add an industrial feel to the country-styled space. Elegant French doors lead from the dining area to the 50-foot deck and garden that has a built-in grill and pretty landscaping with white birch trees and shrubs. And while the outside of the house seems like a perfect place to host friends and family, there’s also plenty of space inside to entertain, including a cellar-level den that has a 65-inch flat screen television with built-in surround sound. The floor also boasts a wet bar and temperature-controlled wine cellar that fits 1,000 bottles. The master bedroom takes up the entire top floor of the property and features pitched ceilings, double windows and a gas-burning fireplace. Its en-suite bathroom has a rain shower, double sinks and a cast-iron soaking tub that sits below a stunning skylight. It looks like an amazing place to relax after a long day of filming! See more pictures of the beautiful property at ScottParks International Realty.